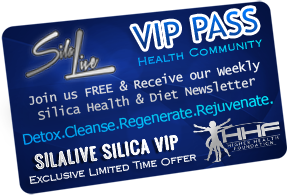 SilaLive Silica Share2Care Program is all about SHARING and CARING. Envisioning a message in alignment with gifting and receiving as the core of our higher purpose and intention, we invite you all to particiapte in our earth-shaking, ground-breaking, Share2Care program where we make donations and charitable contributions to all of our volunteers, leaders, and customers who make up the Higher Health Network, Foundation, and Family. 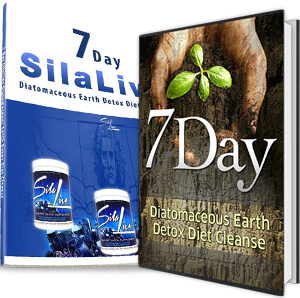 Our SilaLive Share2Care program focuses in on the highly-alarming, yet profoundly-influential impact we believe Silica can have on the youth of all mankind. Stayed attuned as we update this exciting global feature and worldwide aspect of helping change the world by enlightening the mind, empowering the body, and enriching the spirit.